It’s time for the March schwag giveaway on Matt’s Basement Workshop. If you didn’t have your name entered for the March drawing, don’t worry…I’m already accepting names for the April giveaway. So just make sure you get your name in as soon as you can. CLICK HERE TO ENTER YOUR NAME. If you’re not familiar with the schwag drawings, here’s what it’s all about. 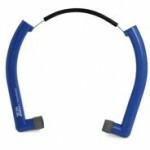 Each month we get some great schwag items from manufacturers and we give it away to a few lucky winners. It’s so simple and easy it should be a crime…BUT IT’S NOT! So without further delay, let’s get started! 1. 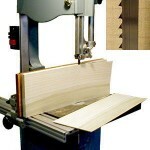 Highland Woodworking we have 2 Woodslicer Resaw Blades. 2. 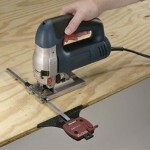 Eagle America with a great 3 piece 1/2″ Shank Plywood Dado Set. 3. 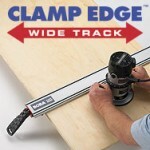 Bora Wide Track Clamp Edge 24″ clamp. 4. 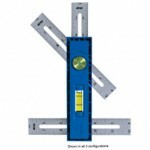 Kreg Tools Multi-Mark multi-purpose marking and measuring tool. 5. 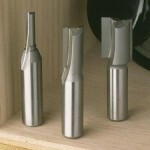 Milescraft Universal circle & edge sawguide. 6. FELO 3 Piece screwdriver set. Thanks to everyone who entered their name for March! And congrats to all this month’s winners.